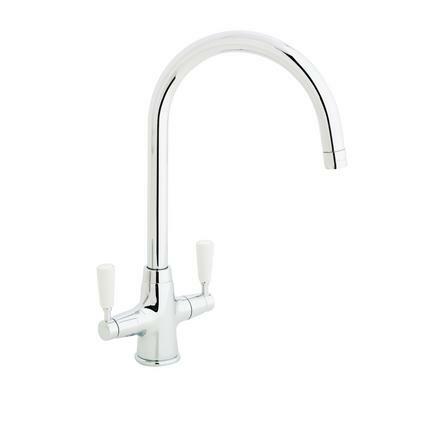 Available in Chrome Tap4801, Tap8402, Tap8404, Tap8407 or Brushed Nickel for Tap4822. 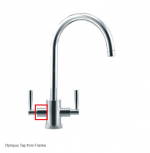 Select the Chrome version if you have the Chrome Tap. 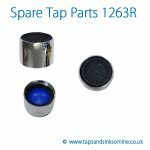 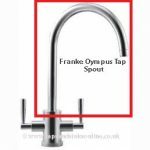 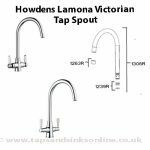 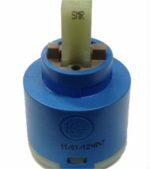 Here is the link to all our Howdens Kitchen Tap Spare Parts.